This cab appeared on Ebay in February 2016 so thank-you to the seller, Steve, for giving permission to use his pics. 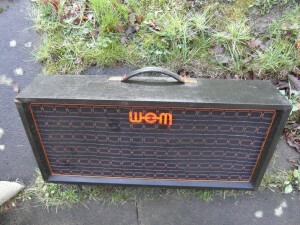 This is the only one I’ve ever seen so I think it’s quite rare. 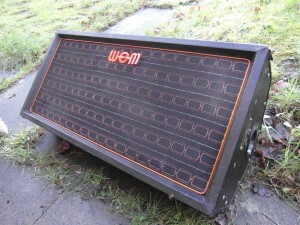 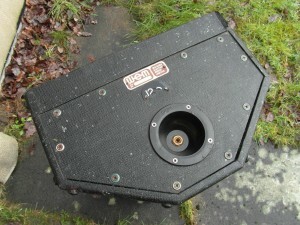 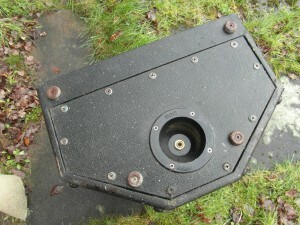 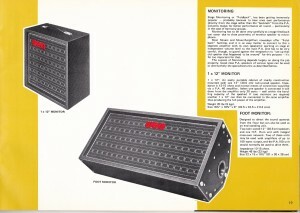 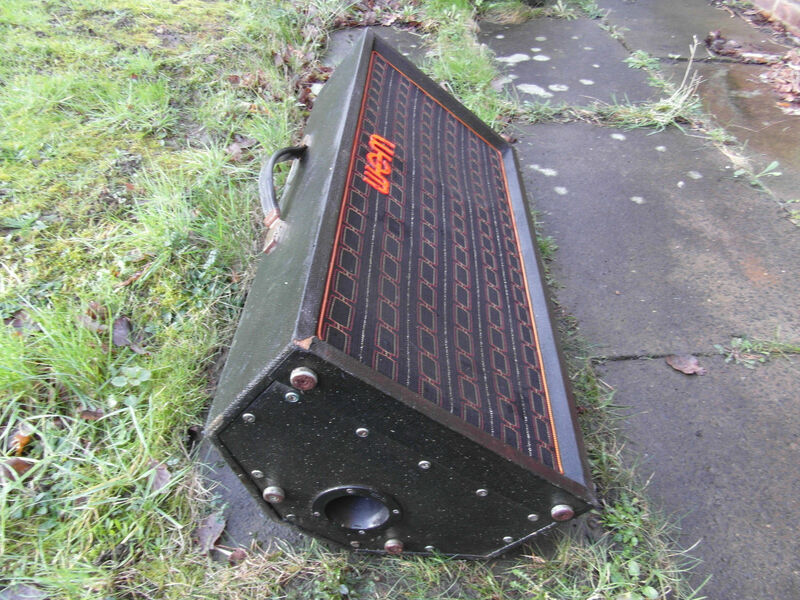 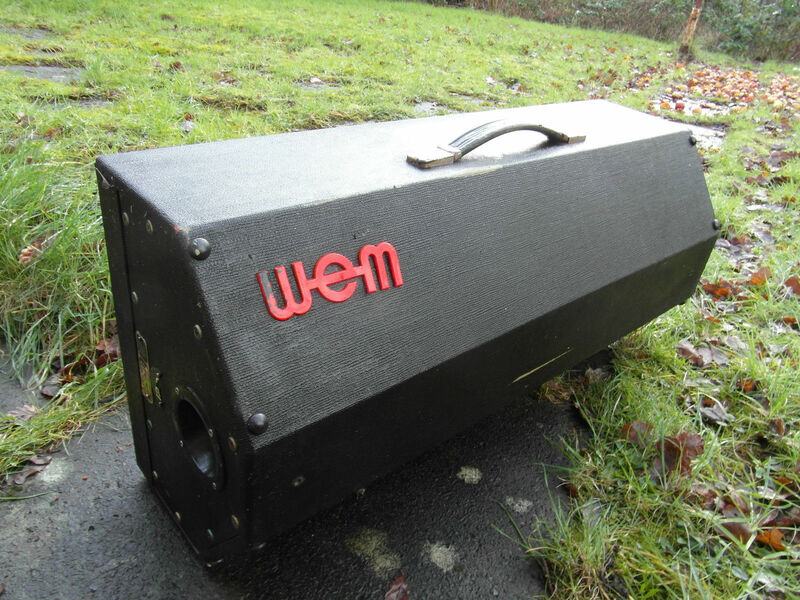 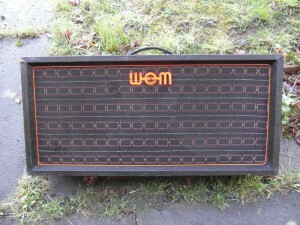 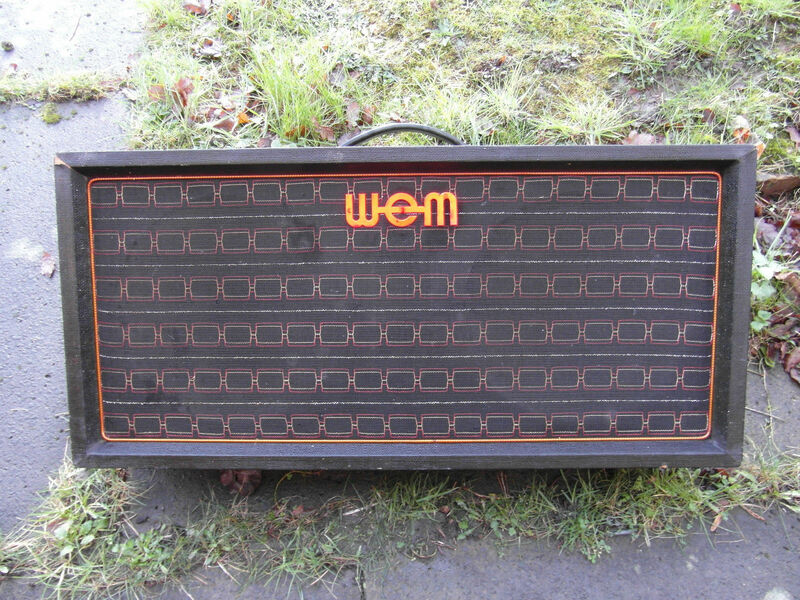 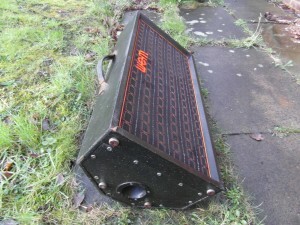 The cab is a 2×12 and, according to a 1974 WEM catalogue, is designed to be used in pairs with a 100 watt amp.